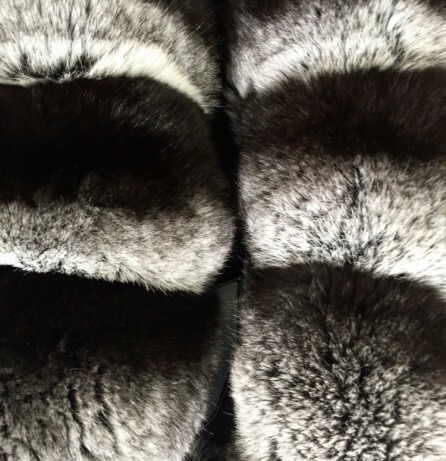 How much do you know about chinchilla fur? Our Part II of our in depth look at fur series continues! Part II Welcome to the beginning of our Part II blog post! 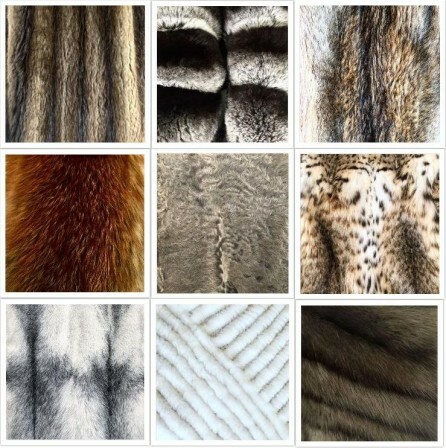 We were asked by one of our followers to do a more in depth look at each fur. Today’s focus will be the beaver. 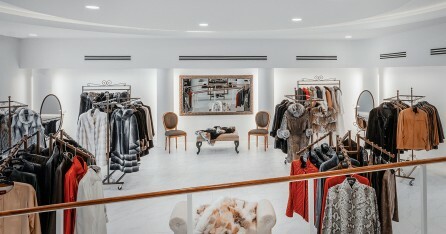 The Beaver If you read our previous blog post, you will know that the beaver is one of the warmest furs you can buy. What do you know about fur? Do you know the dos and don’ts of fur care? Check out this short blog for some useful tips! What Can You Do With Your Fur? 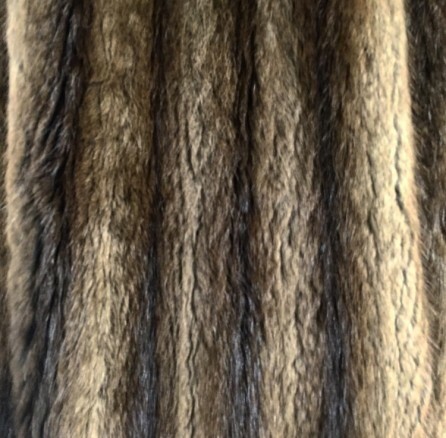 Do you find yourself struggling with the possibilities of your fur? 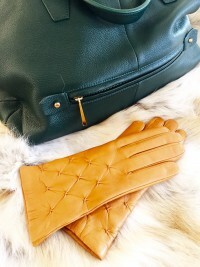 Are you struggling with the battle of buying something completely different? Or were you given a fur from a loved one and have no idea what to do with it? Take our short quiz to help you decide the best course of action!